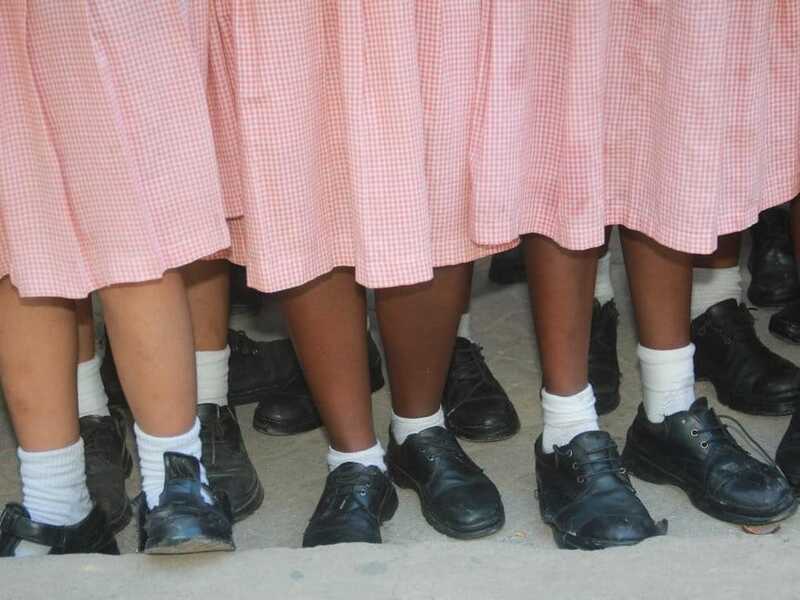 Police in Migori County are hunting for a man who allegedly defiled and impregnated a class one girl at Kindu Primary School in Awendo. The 13-year-old pupil who is said to be mentally unstable, tested positive on Wednesday at a local health facility. According to a medical report seen by the area Chief Ezekiel Kokeyo, the girl is about one month pregnant. The officer vowed to hunt for the man who is still at large. “We have launched a manhunt for the suspect and we will move around with the girl to help us identify him so that he can be arrested and charged for defilement,” Mr. kokeyo told Citizen TV. On his part, Migori police boss Joseph Nthenge said his officers are optimistic the young girl will get justice.